This property is a residential modular home. It has been bricked from the bottom. 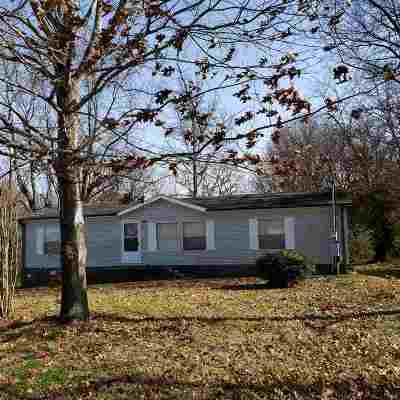 Its in great condition or the new owner could remove it and build the home of their dreams. The lot is 1.6 acres (105x665) Call today for a private viewing.